All RAY AND RECKER PHASE 1 homes currently listed for sale in Gilbert as of 04/22/2019 are shown below. You can change the search criteria at any time by pressing the 'Change Search' button below. "This fabulous single level home features a large great room, four generous bedrooms, three baths and a spacious flex room to boot. Upgrades include designer chosen quartz countertops, wood tile floors and window coverings. 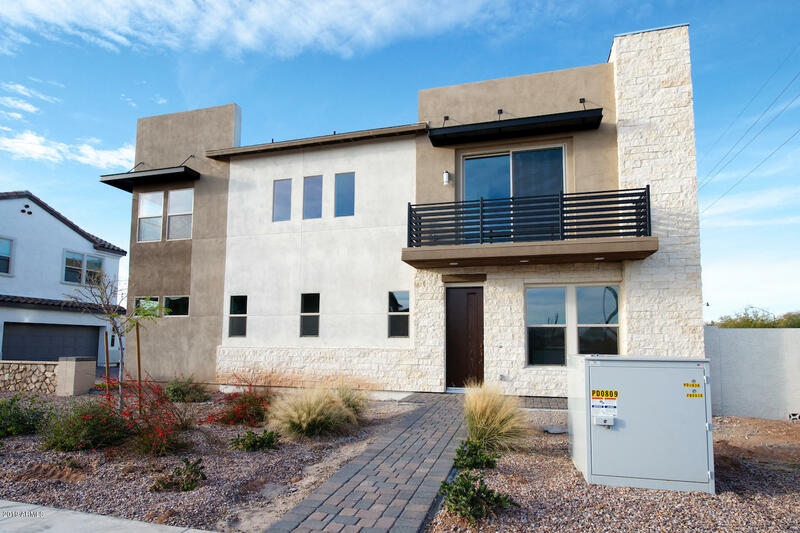 This brand new community is only half mile from the San Tan/Loop 202 Freeway and close to shopping, dining, and entertainment - at Recker Pointe convenience comes standard. Residents will also enjoy a community pool, covered play structure, picnic areas, BBQ's and more. Come s"
"This fabulous two-story, single family home with a covered front porch features a stunning great room and island kitchen with quartz countertops. With comfort and family in mind, this beautiful home provides three spacious bedrooms along with a loft. Storage abounds with a two-car garage and full laundry room. And once you move in, you'll be ready to entertain with your new home's spacious kitchen and comfortable dining room. 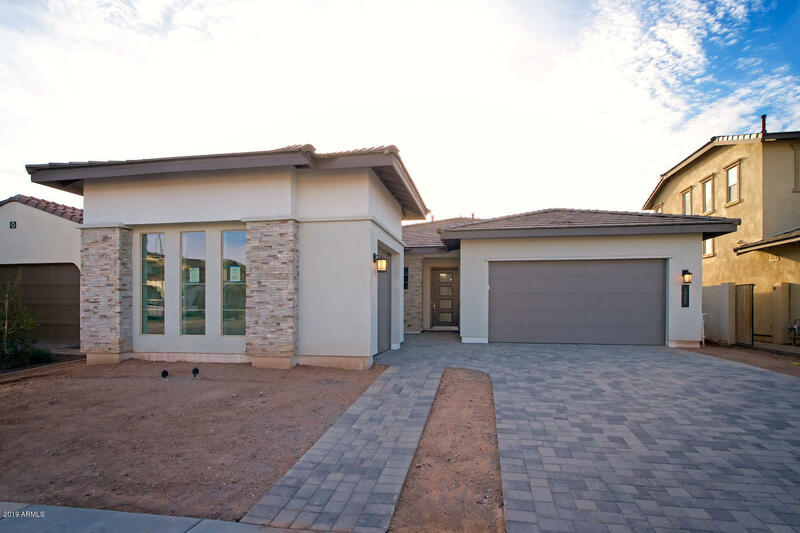 This brand new community is only half mile from the San Tan/Loop 202 F"